Boston: Enthusiasm over one of the most oversubscribed debt deals ever is running out of steam in the first full day of trading. Risk premiums on Saudi Aramco’s $12 billion of bonds rose in New York on Wednesday, a day after investors put in more than $100 billion of orders for the offering. Spreads widened after tightening Tuesday in the hours immediately following the sale. Risk premiums on the oil giant’s most-actively traded debt, $3 billion of 3.5 per cent bonds due in 2029, widened to 1.11 percentage points over government debt at 10:23am, from as tight as 1.01 percentage point earlier. 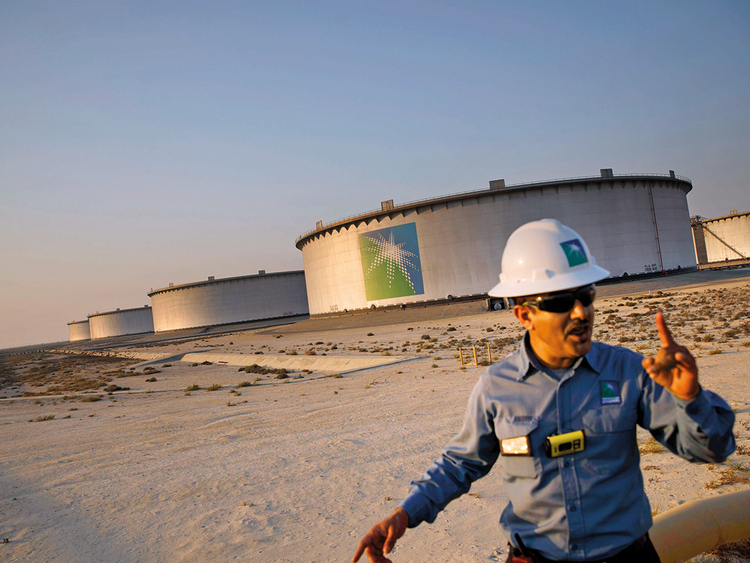 State-run Aramco’s bonds accounted for about 15 per cent of trading volume in the US investment-grade market and 70 per cent of turnover in high-grade developing-nation debt, according to Trace bond data. The bond sale raised money to finance Saudi Arabia’s economic agenda after an initial public offering of Aramco was postponed last year until at least 2021. The success of the deal has also been seen as essential for some of the world’s biggest banks, who took Aramco and officials from the Saudi government — a wildly lucrative client — on a worldwide roadshow last week. JPMorgan Chase & Co. and Morgan Stanley managed the bond sale along with Citigroup Inc., Goldman Sachs Group Inc., HSBC Holdings Plc, and NCB Capital Co.